All-in-one Xbox One does have a pretty good ring to it the more times you hear it now doesn’t it? 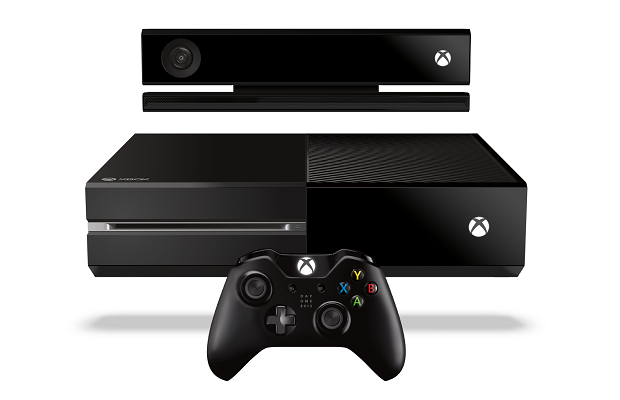 The Xbox One will be available on shelves November 22, 8 years after the original Xbox 360. Let us know what you think of the commercial in the comments below or post in our Facebook and Twitter.